Dreaming of escaping to the tranquillity and beauty of a mountain retreat? With the Endeavour Prize Home Lottery draw 416, you could win your very own million-dollar home in Eumundi, Sunshine Coast – PLUS $50,000 gold bullion. Showcasing the luxurious interior design and Hamptons style, this beautiful home has something for everyone. With a perfect blend of elegance and timeless design, the inspired home features 4 bedrooms, 2 bathrooms and a 2-car garage. There is also a media room, separate relaxation patio, and a loft. With plenty to do in the Eumundi area, located amongst the Sunshine Coast Hinterlands, your home will be the base of pure relaxation. Experience the natural beauty while lounging on your sundeck or in-ground infinity pool. The open-plan dining and living area with modern kitchen and appliances opens to an alfresco dining area and BBQ station. The 1st prize is valued at $1,008,396 including house and land valued at $820,000; interior design, decor items, electrical goods, alarm system & legal transfer valued at $133,056; electrical bicycles & accessories valued at $5,340; $5,000 gold bullion for rates and water; $5,000 gold bullion for travel and spending money; and $40,000 gold bullion to spend at your leisure! 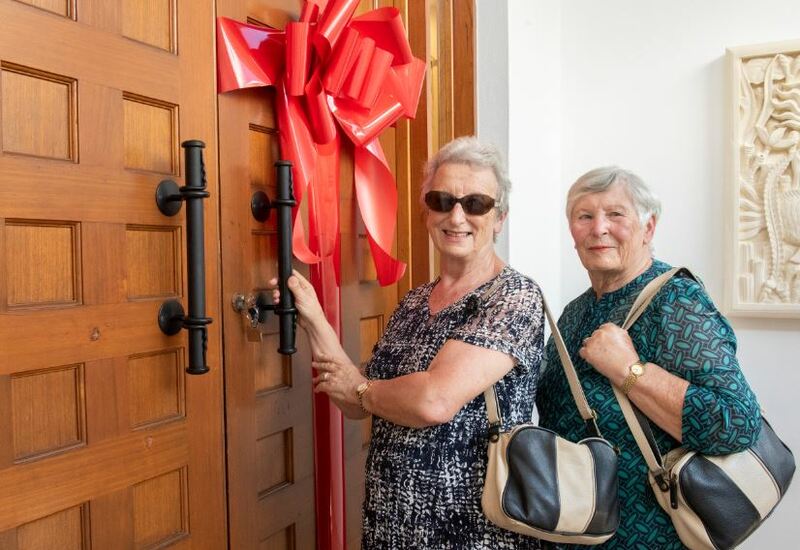 Two long-time friends Sam and Anne, recently won the Endeavour Prize Home draw 413 – a $1.1 Million prize home located in the beautiful Mudjimba Beach, Sunshine Coast. The pair were ecstatic with the win! They plan to now spend time relaxing in their new home with friends and family. For your chance to win your own Endeavour Foundation Prize Home, make sure you get your tickets in the current Endeavour Prize Home Lottery now. Win a $1.3 million Sunshine Coast home in 2019! Win a $1.2 Million Sunrise Beach Dream Home!